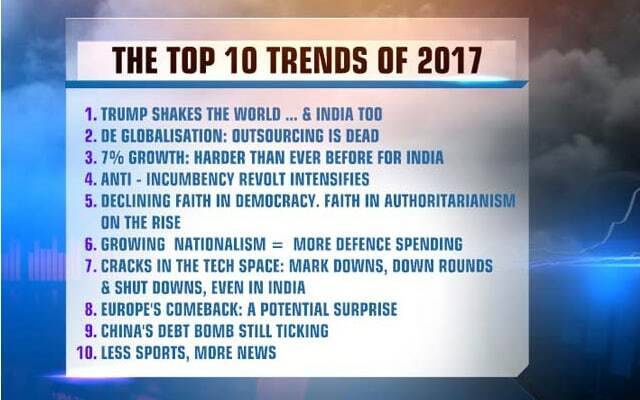 As the new year rolls outs, NDTV's Prannoy Roy and author and global investor Ruchir Sharma forecast the top 10 trends of 2018. From global growth to whether unemployment will fall or rise this year to the stock market, we look at the likely big trends. 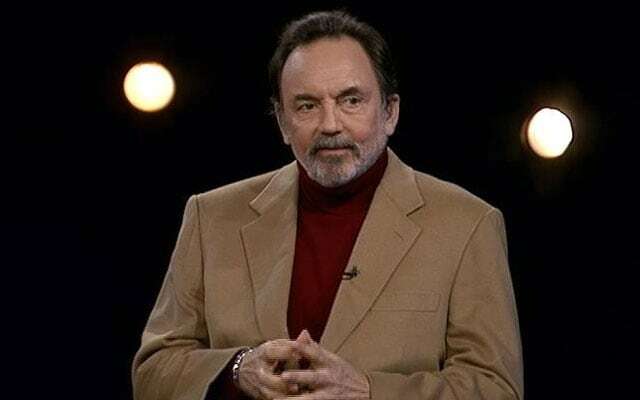 "That time of the year again..."
"It's that time of year again - as they say if it's the first week of January - it has to be the moment to forecast what's going to happen this year," says Prannoy Roy. 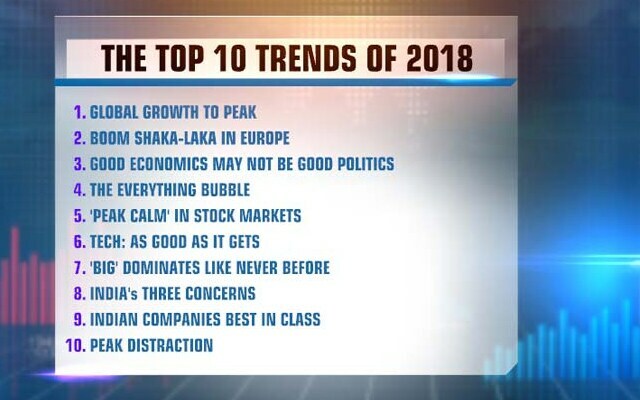 "More than that it's the time of year to listen and understand Ruchir Sharma, author, columnist and global investor. We are going to start by looking back and see how good we're with Ruchir's forecasts last year... Ruchir we shall spend three minutes on a quick recap of your trends vs reality," Dr Roy says. Ruchir Sharma says there was more excitement on tax cuts forecast. "I think the big story was how much (Donald) Trump didn't matter. How little got done in terms of actual legislation compared to the noise, sound and fury. He shook the world a lot less." 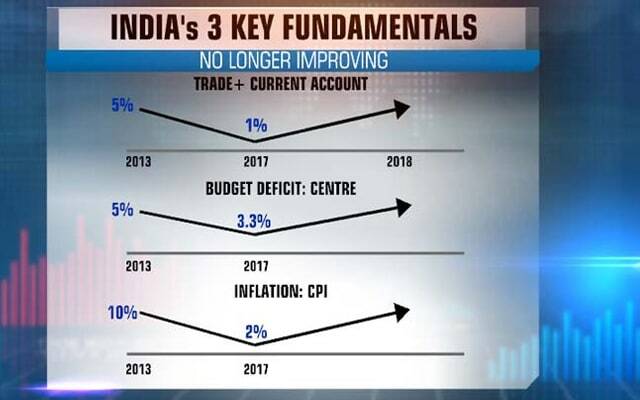 There was some basic trade revival last year because global growth picked up, says Mr Sharma. "We had seen global flows in terms of trade, migration, but that didn't just happen. 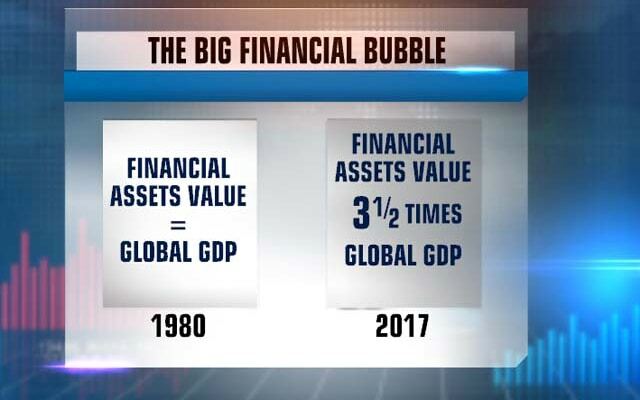 We're in a long phase of de-globalisation in terms of capital flows, multi-year holding period at best." In 2017, tech was the defining factor, the defining trend, says Prannoy Roy. "It's very difficult to imagine India attaining 7 per cent growth in the foreseeable future," says Ruchir Sharma. China's debt is 216%, highest for any developing nation in history, says Ruchir Sharma. Any other country that would incur debt would have expected to blow up, but China's growth is still increasing, which is very unusual for a country this size, he says. 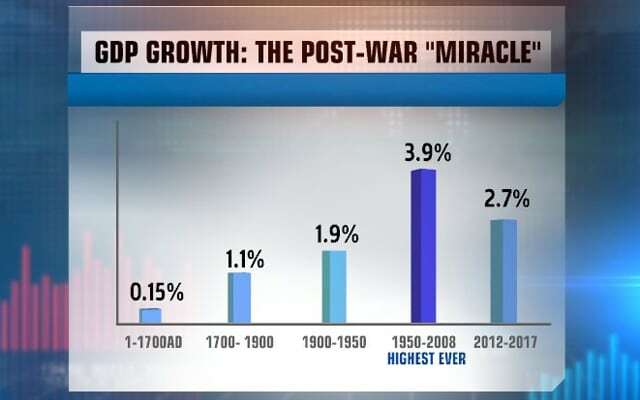 "There is new China, with tech innovations and no debt, and there's old China where record levels of debt are controlled by the government. This is the dichotomy of China as old china is dragging down the new China," he says. 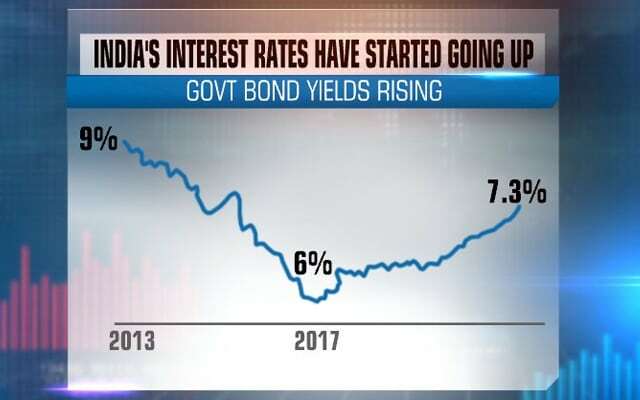 "Globally, stock market approval ratings have dropped sharply," says Prannoy Roy. 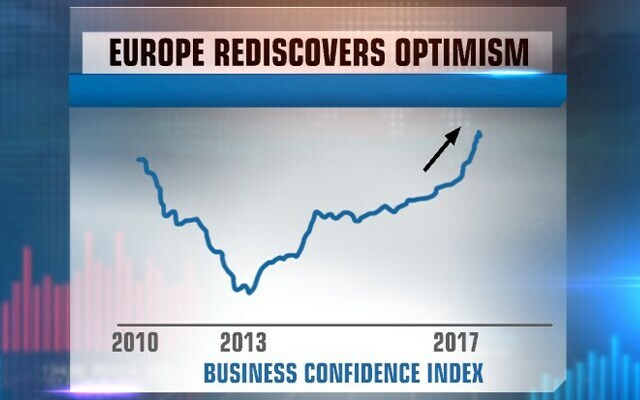 Prannoy Roy says growth in Europe is going to increase this year too and Europeans' business confidence shot up in 2017, he says, adding Europeans want to be a part of the EU. "Not a single country in Europe is below 50 per cent. 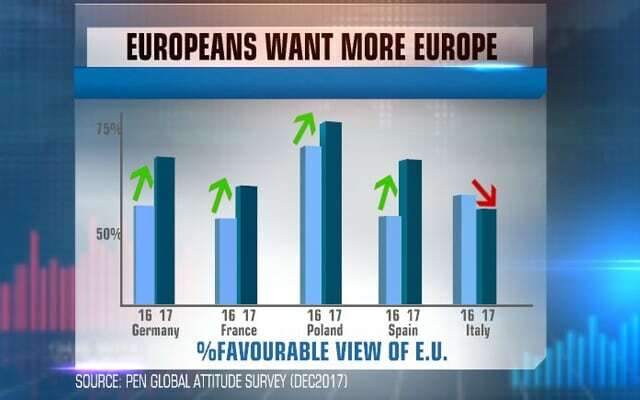 Even in Italy, they wanted more European integration. Outside, there is impression that the continent will break up, but more countries will have favourable impression of EU," says Ruchir Sharma. "There is risk in Italy of a far-right movement." "Terrible time to be an incumbent. Popularity ratings of leaders across the world are at an all-time low," says Ruchir Sharma. 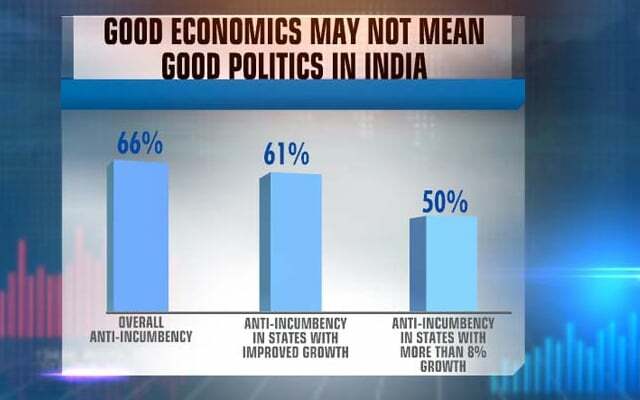 Good economics may not be good politics and stock markets are going up, but leaders' popularity, approval ratings declined sharply, says Prannoy Roy. The valuation of almost every asset in the world is very expensive, says Ruchir Sharma. 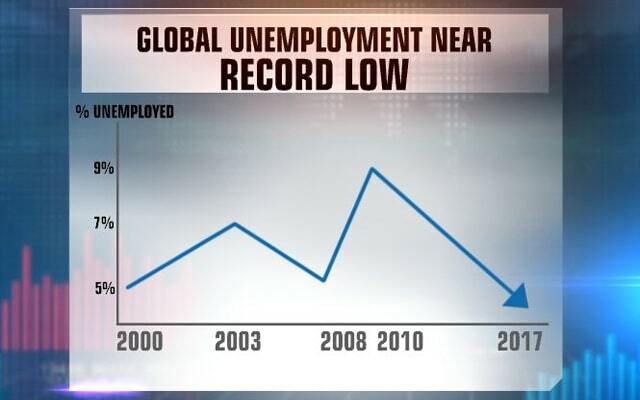 It may be because interest rates are low... 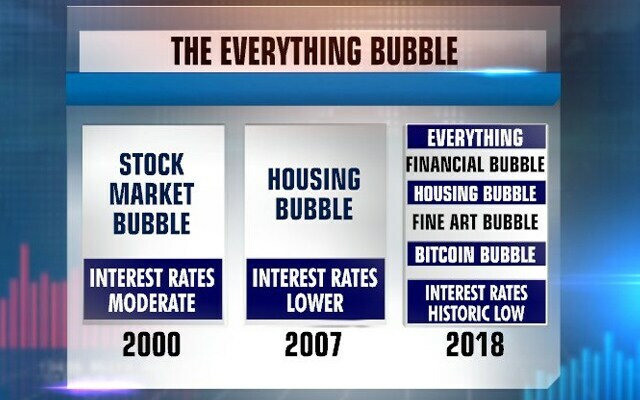 It takes some years for bubble to form... but Bitcoins have jumped tremendously, he says. Do lower interest rates create asset bubbles? In 2004, it took 10,000 Bitcoins to buy a pizza; today those 10,000 Bitcoins are worth millions of dollars, says Ruchir Sharma. "Tech is ruling the world. The biggest five companies are all tech," says Prannoy Roy. "China has also joined the tech party... Alibaba is worth $470 billion." "To me, it is unprecedented. 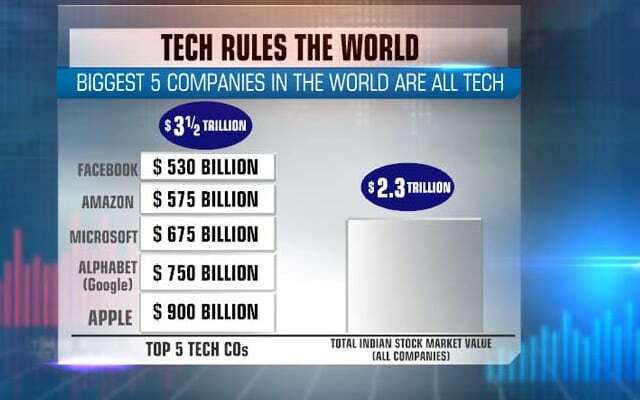 The five largest companies by market value are all tech," says Ruchir Sharma. "If you look at Facebook and Google, those two companies account for 75 per cent of advertising in the US." Big firms are more dominant than ever before, says Prannoy Roy. 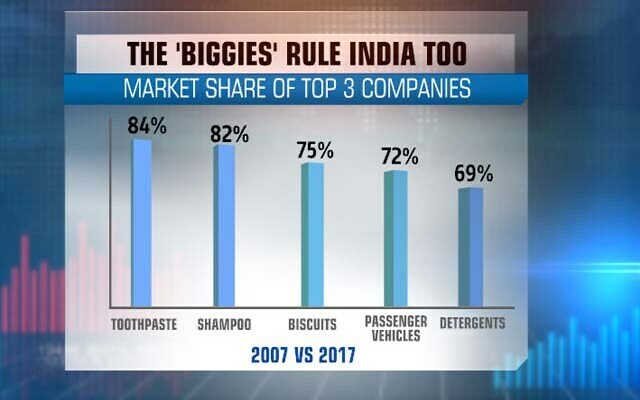 The top three companies have increased their market share from 40 per cent in 2001-07 to 65 per cent in 2007-16, he says. There has been a slight turnaround, says Prannoy Roy. Trade and current account deficit fell from 5 per cent in 2013 to 1 per cent in 2017. The next is budget deficit, which has fallen from 5 per cent in 2013 to 3.3 per cent in 2017, he says. The third key fundamental is inflation, which has fallen. Indian firms show high earnings growth, says Prannoy Roy. 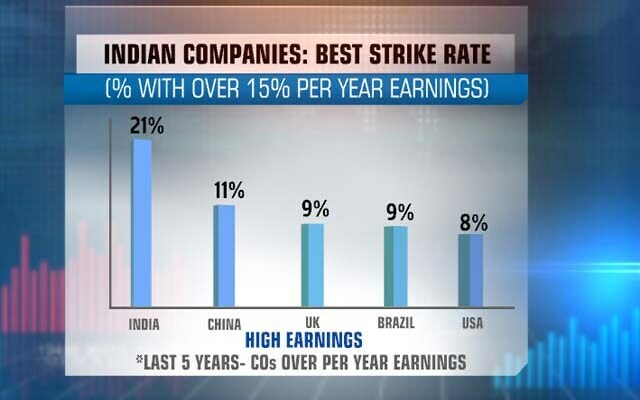 "Indian companies are growing fastest in terms of their strike rates... 51 per cent companies in India have doubled their value in five years." "Beyond a point, too much technology is counter-productive. 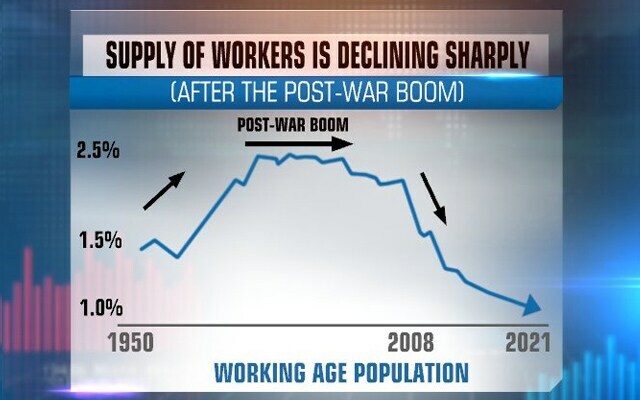 Because of this maybe people's productivity has decreased," says Ruchir Sharma. "Research says an average iPhone user looks at it 80 times a day... 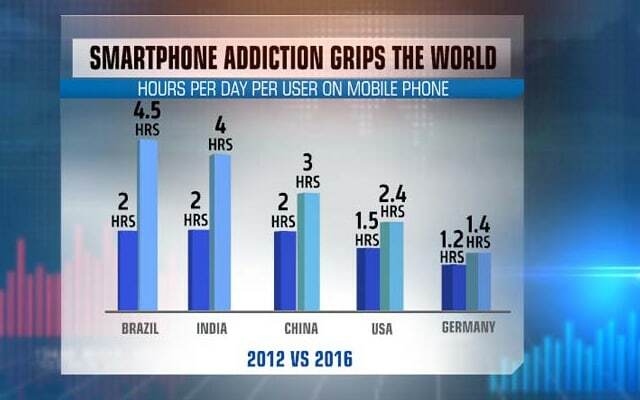 But the good news is there's increased consciousness of that... A lot of people are using the term digital detox." Digital detox is the new yoga, says Ruchir Sharma. 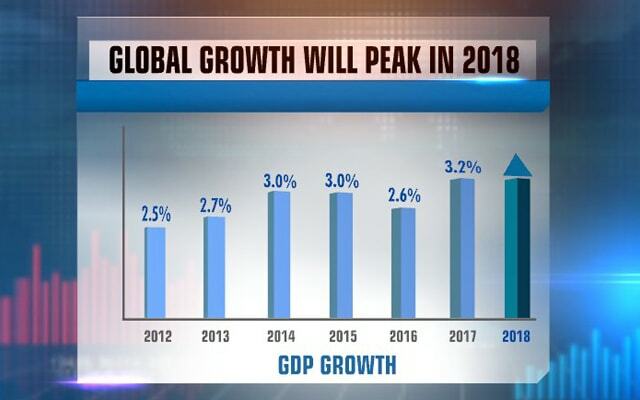 On a recap of all the trends, the key thing to look out for is global growth, says Prannoy Roy, adding it did very well last year, but won't carry on forever. Ruchir Sharma says demographics is the key reason why growth may not increase. 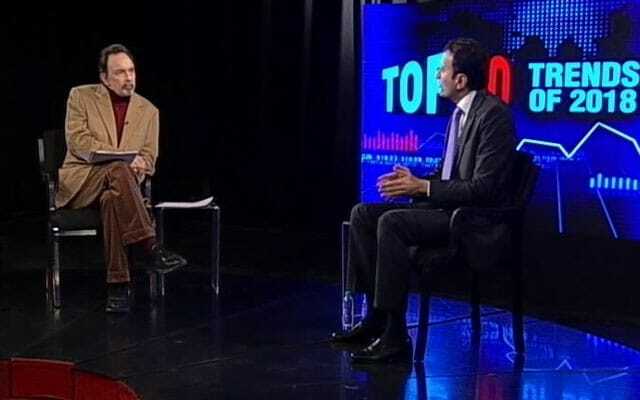 'The Countdown' With Prannoy Roy: What Will It Take To Win UP? रवीश की रिपोर्ट: महागठबंधन बीजेपी के लिए कितनी बड़ी चुनौती? 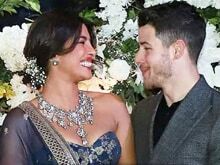 क्या यूपी में 2014 दोहरा पाएगी बीजेपी ?